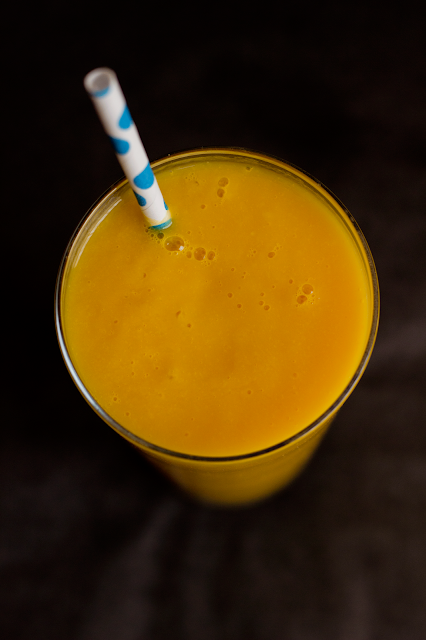 Mango season yaaaaaay.This smoothie is my favourite cool down drink. Wash,peel & cut your mangoes. Place all your ingredients in the blender & blend till smooth.